Donegal County Enterprise Fund was established in 1988 with the assistance of funding from the International Fund for Ireland together with local contributions. The main objective of The Fund then was to provide loan funding to entrepreneurs and small business and, assist local community projects. If you are interested in applying for a loan, please contact The Donegal County Enterprise Fund Fund at (074) 916 0899. Please note that the consideration of any loan is subject to the availability of adequate fund resources at the time of evaluation. 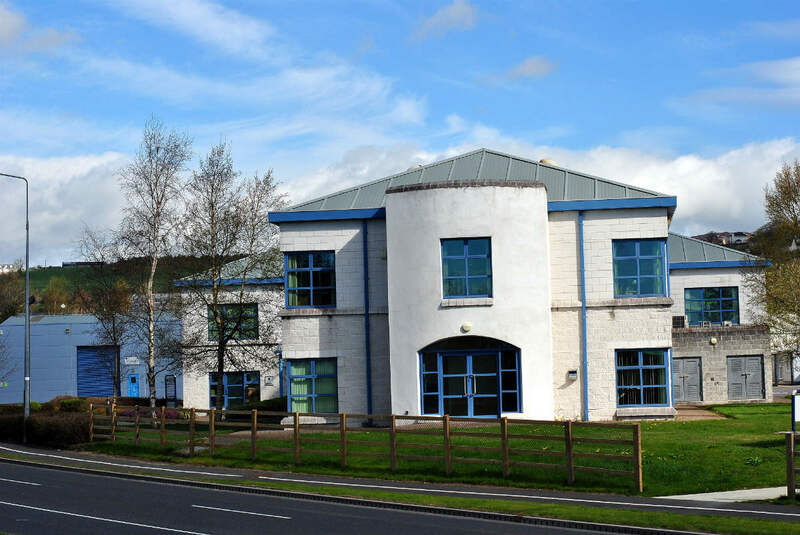 The Donegal County Enterprise Fund Business Centre, Letterkenny was opened on 22nd October 2001 and is situated at Ballyraine at the entrance to Letterkenny Business Park. The centre measuring some 26,000 sq ft (2,415 sq m) provides high quality affordable office, technology and light industrial space to start-up businesses. The buildings are specifically designed to cater for the needs of new business start-ups and expansions offering flexible business units from 80 sq ft (26 sq m) and upwards. The centre also offers administration services including postage franking, photocopying, laminating etc with meeting/training room facilities also available to hire. In Summer of 2018, a further enterprise centre opened at Church Road, Glenties, West Donegal. This development provides 8,663 Sq. ft (805 Sq. 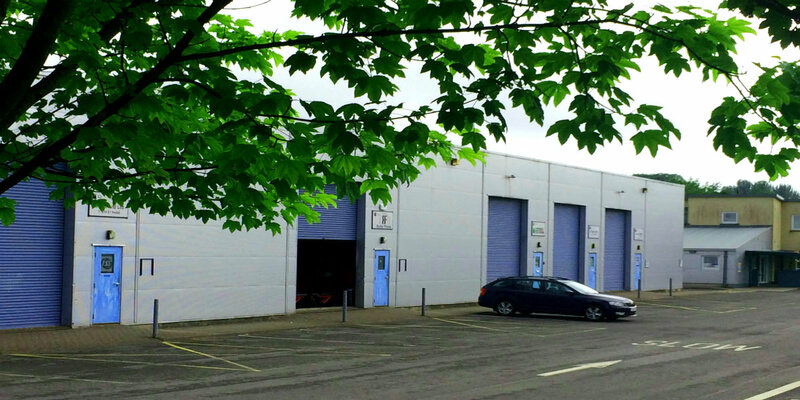 m) of space comprising 6 industrial units and an administration block.